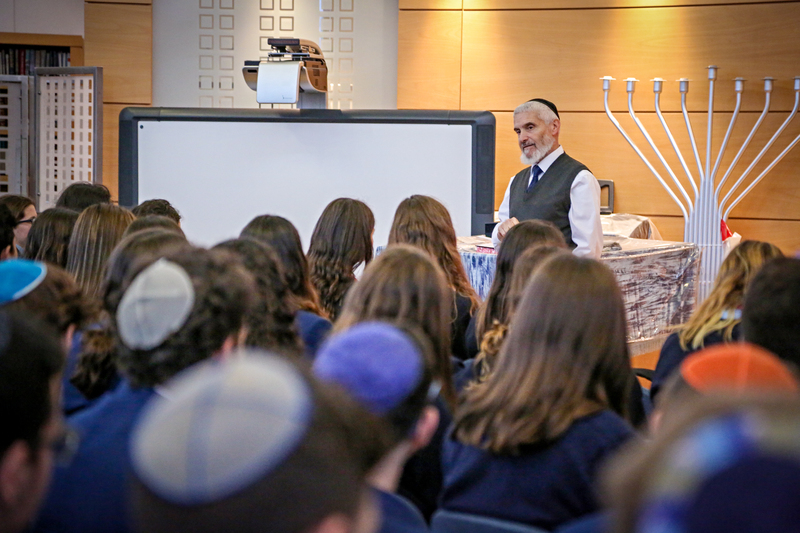 Rabbi Tatz visited JFS for his annual talk to students studying Religious Studies for GCSE. He is a doctor and world-renowned expert in Jewish medical ethics. The Year 11 group, who are currently studying a unit focused on the topic of life and death, had a good opportunity to see how difficult situations are addressed and the thought processes involved when decision making in areas such as abortion and euthanasia.